Evening all, it is with great pleasure (as much because the job is now done as anything else!) 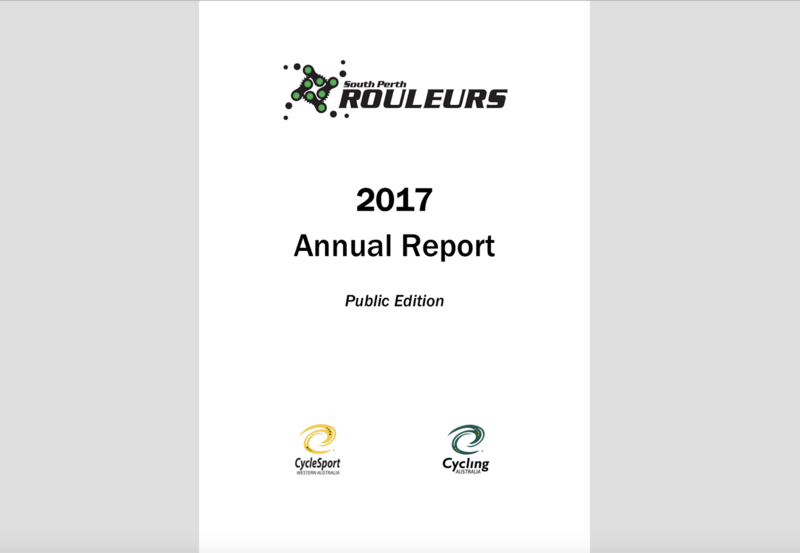 that I present the South Perth Rouleurs Annual Report for 2017. I’m in. Two for me please. Can’t do this time, but happy to do next time.